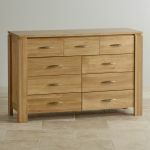 Every home needs storage, and this Galway 9 Drawer Chest will provide ample room for your requirements. 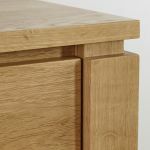 The sleek and sophisticated design suits most modern homes, and the neutral colouring of our premium grade solid oak co-ordinates with any colour scheme. 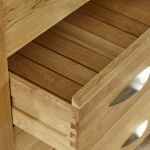 The skilled craftsmanship is ever present in the dovetail joints, and the durability of the piece shines through. 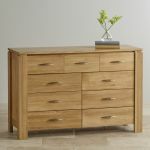 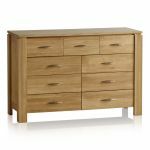 Add this to your existing Galway range for the ideal modern home furniture collection. 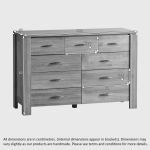 This product has previously been listed at a lower price, see our Pricing Policy for more details.